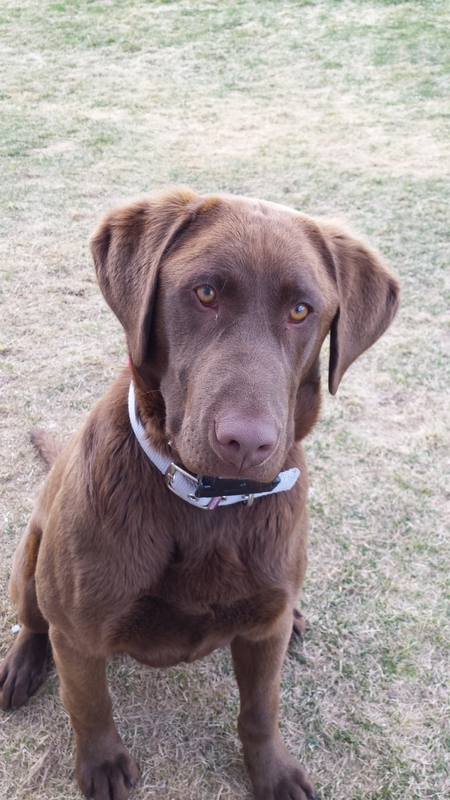 Abby is a beautiful, classic looking chocolate lab with an even temper. 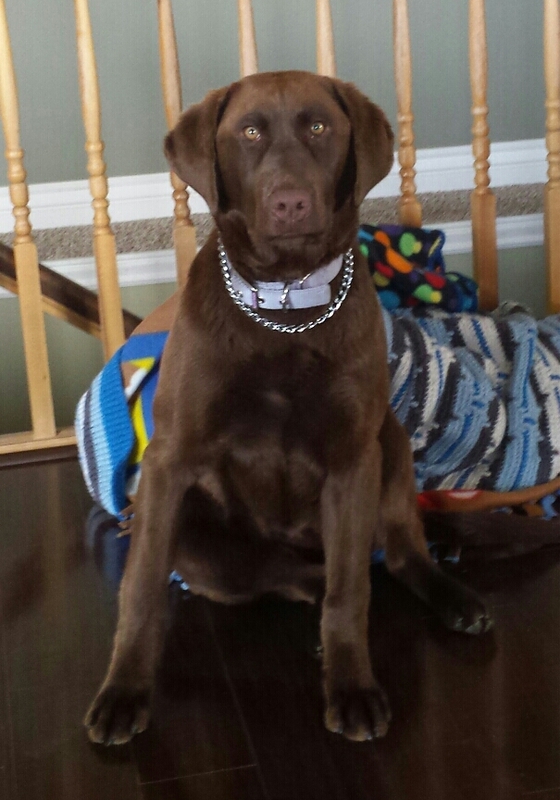 She’s very affectionate and is a great family dog. She’s also a great mother of her puppies. Abby’s hips are excellent and elbows are normal. She is clear on EIC through parentage. Nala is extremely driven. She loves the water and to retrieve. Nala loves the attention and aims to please.